Totally extraordinary situation. 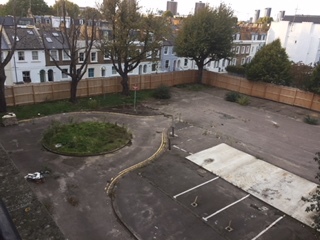 A brownfield site in a prime location ready to go. In London housing is more helpful to Labour as an unsolved problem. It keeps the pot of discontent, on which they feed, simmering.